Ever since we watched the last episode of Boys Over Flowers, there’s been a void in our hearts. Many K-dramas with their jaded chaebols and their flower boy cliques have tried to fill up the emptiness, but nothing really feels quite the same. But then came Cinderella and Four Knights with its three good-looking, rich cousins who hate each other and the relatable heroine who will help them be normal and better people. Yup, sign us up. 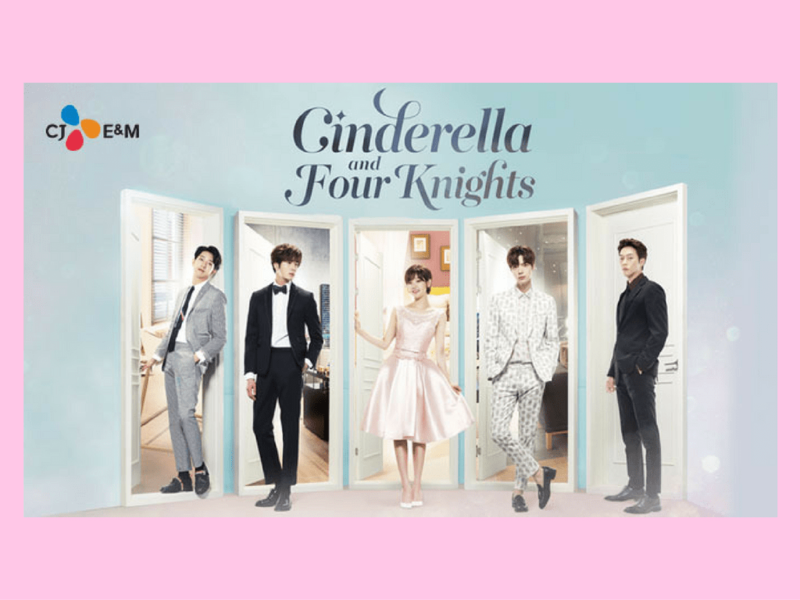 Starring Jung Il Woo(The Moon Embracing the Sun), Ahn Jae Hyeon (Blood), Lee Jung Shin (of group CNBLUE), Choi Min (Yong Pal) and Park So Dam (Because it’s the First Time), Cinderella and Four Knights recreates a classic tale with a Korean twist. It follows Eun Ha Won (Park So Dam) as she moves into a fancy mansion with four handsome billionaires after being kicked out of her house by her mean stepmother. She takes on the job of improving the guys’ personalities. Are you watching Cinderella and Four Knights? How are you liking it so far? 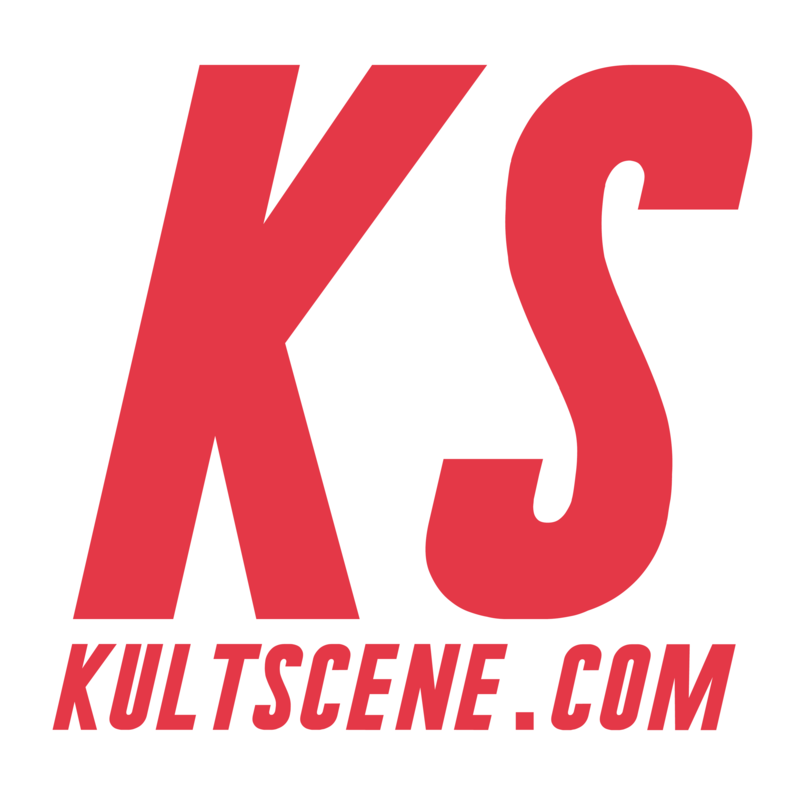 Share your thoughts and quiz results in the comment section below and be sure to subscribe to the site and follow us on Facebook, Twitter, Instagram, and Tumblr to keep up with all of our posts. You are only open to men who are emotionally available. Ain’t nobody got time for bad boys and playboys. You like your guys to be attentive, respectful, and funny. Kang Seo Woo, even though he’s an idol and rich, is down to earth and will come through for you when there’s trouble. You can count on this guy for pretty much anything, which makes him the type to never get the girl in K-drama world. However, you’re above that. You like being treated well. Kudos to you!